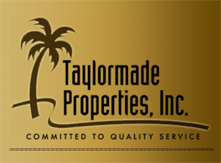 Real Estate for Sale in West Hampton FL | Taylormade Properties Inc.
West Hampton's location is FABULOUS! Easy access to Veteran's Expressway, Westchase, West Park Village Shops & Restaurants, Tampa International Airport, world-class golfing, Bike trails, excellent schools, local Restaurants, Shopping, and the beaches! 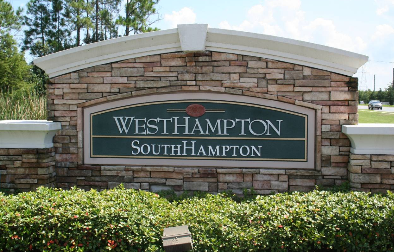 Scroll down to view all residential real estate for sale in West Hampton, Florida. Contact us to schedule a showing, or if you have any questions. Create an account to save your favorite listings and to receive email notifications when similar listings become available.